Ah Chi (Ka-Yan Leung) is obsessed with the martial arts and, more often than not, his kung-fu clowning gets him into trouble. Ending up facing Hsia (Eddie Ko) of the notorious Jade Brotherhood is inevitable. As a result, Hsia forces Chi's martial arts master to expel him. 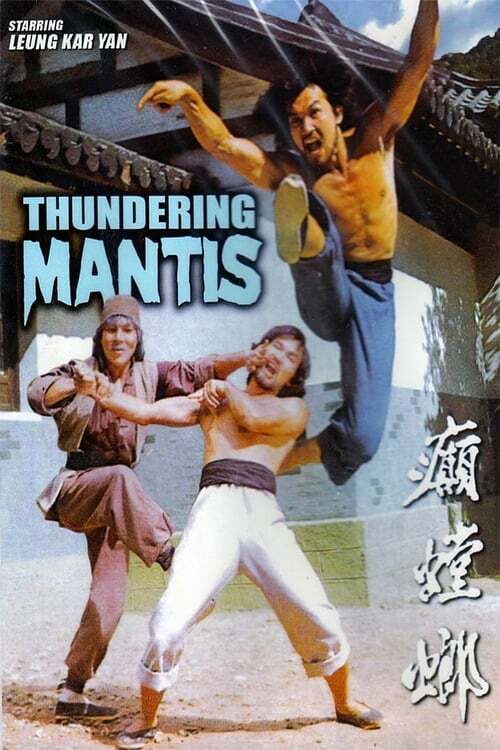 Masterless and working for a fish vendor, Chi meets a crafty kid (Yat Lung Wong), whose uncle Chow Tung (Chin Yuet Sang) is a master of the Insane Mantis style. The Jade Brotherhood aims for control of the small town but Chi is training with a new Master and will not accept bullies in the neighbourhood.